A 55-year-old construction worker is dead after police say the driver of a minivan mounted a curb and struck the man on a sidewalk in Milton. Police say the driver of a Honda minivan was heading westbound on Main Street at around 9 a.m. when they crossed over the centre line, veered onto the south sidewalk, and hit a construction worker who was doing work in front of a home near Elizabeth Street. The worker, police say, became trapped under the vehicle and needed to be extricated by emergency crews. The man was freed from underneath the vehicle but died a short time later. 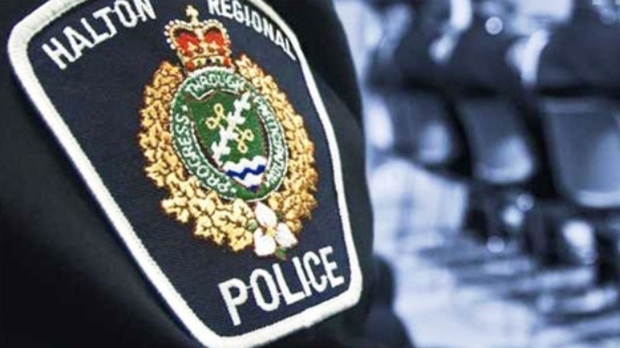 The Halton Regional Police's collision reconstruction unit was on scene on Thursday morning and investigators are asking witnesses to come forward. The driver of the minivan remained at the scene and is cooperating with the investigation, police say. It is not clear if any charges are pending. Main Street East was closed between Bronte Street South and Bell Street for several hours for the investigation.